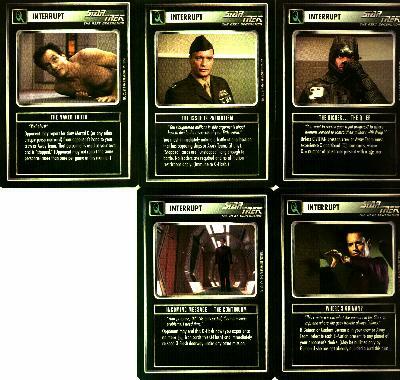 John de Lancie on Star Trek Game Cards! 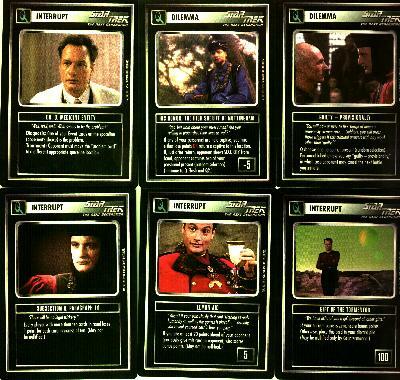 John de Lancie as Q on Game Cards! Who can wreak more havoc than anyone else? Q! 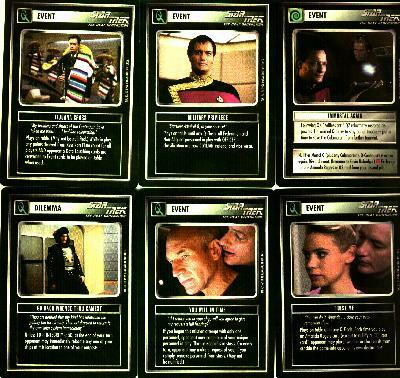 John de Lancie definitely made Gene Roddenberry's words better than they were written. Can you imagine anyone playing Q as well as John de Lancie has? I can't!